Here’s a short list of great gift ideas for Dad that are all winners! 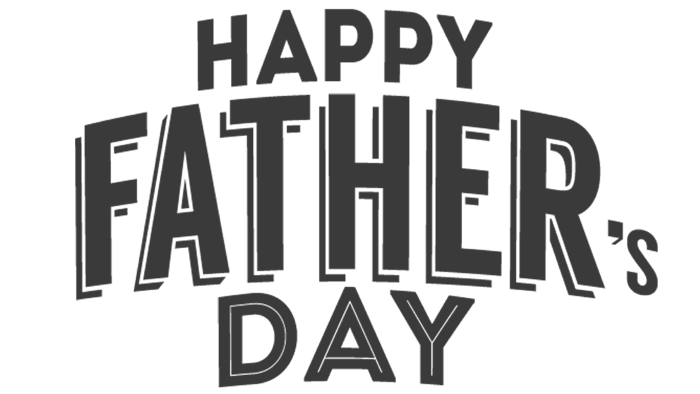 Father’s Day – Dad’s Day Gift Ideas that will make you the favorite child! You want to outdo your brother or sister for Father’s Day, right? I have one word for you. Of The Month Clubs! These clubs keep the gift giving going for months! Three, six, or 12 month subscriptions offer surprises every month for about the cost of a single gift. My number one suggestion for the hot sauce lover. Fuegobox.com delivers fantastic flavorful sauces – sometimes of the small batch gourmet variety – in a great presentation. They include a card detailing the sauces and suggestions for use. Fuego Box offers subscriptions starting at $29.95 and up. Is Dad more of a BBQ guy? Here’s a monthly gift that keeps the BBQ rubs coming! Always shipping the best BBQ rubs so Dad can enjoy new flavors all summer long, BBQRubs.com has subscriptions starting at $39.99 for 3, 6 and 12 month subscriptions. For the Jerky loving Dad, Sumo Jerky is your club of choice. Each gift box delivery has 3+ surprise brands and flavors of jerky. Gifts typically ship out 1-2 business days after order. They offer the chance to change the ship date or include a gift note (free!). Starting at $20/month, Sumo Jerky offers a huge selection of options – everything from 1 – 24 bags of jerky per month! It’s crazy! You want to feel strong and confident? You want to show the world who you are and what you accomplished in life? dfo handbags has the solution for you! Check our online store! You want to send a BBQ rub AND sauce? Backyard BBQ Club is for you. Top notch BBQ sauces from the BBQ competition circuit are among the many selections that they offer. Starting at a reasonable $10/month – they offer a rub only, or rub and sauce combos. Good luck shopping for Dad this year! Be sure and tell these companies that HotSauceDaily.com sent you and Happy Father’s Day to you all! 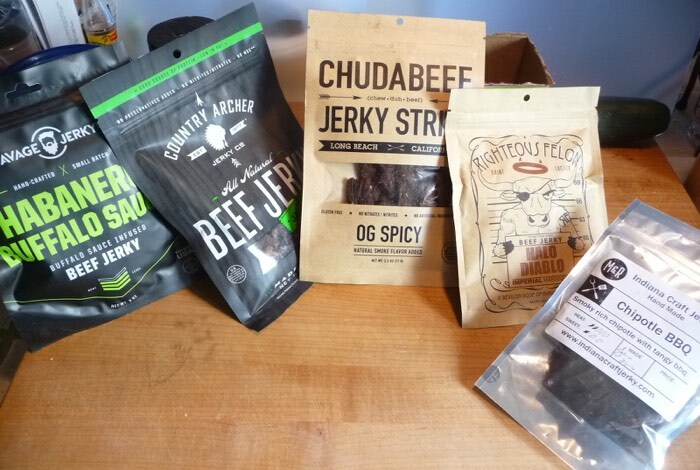 SumoJerky sends you gourmet beef jerky every month that’s hard to find anywhere else. You can try the world’s highest rated beef jerkies because they ship you surprise flavors of top-rated beef jerky, once a month. Pick the plan that matches your appetite. Or, buy gifts. … and so on up to 12 or 24 bags a Month. Orders placed “today” will ship in 1-3 business days. No waiting for beginning or end of the month dates! They follow up via email to get your diet and taste preferences before they ship. Because they search for gourmet jerky makers. They do taste tests and ingredient reviews on their jerkies. They autoship you surprise flavors of their best beef jerky every month. Then you get to enjoy some delicious jerky at a great price! And they ship international to every country in the world. Select butcher cuts with handmixed ingredients like fresh blueberry and habanero. South Africa-style cured meat that’s tender like filet mignon. Handcrafted all natural jerky featuring unique flavors like Chile Limon. Hi there! Ryan Luedecke here from SumoJerky. We’ve been working hard to perfect our members-only gourmet jerky club and are excited to invite you to try it. You’ll get to try different styles and flavors of top-rated beef jerky from the US. Join me and 2,000+ other jerky lovers by signing up to get your first box of jerky delivered. Visit http://sumojerky.com/ and get a free bag of jerky now and be sure to tell Ryan and the crew that HotSauceDaily sent you! If you are looking for personal or business loan, you can have it here at LoanLoad UK — their website.